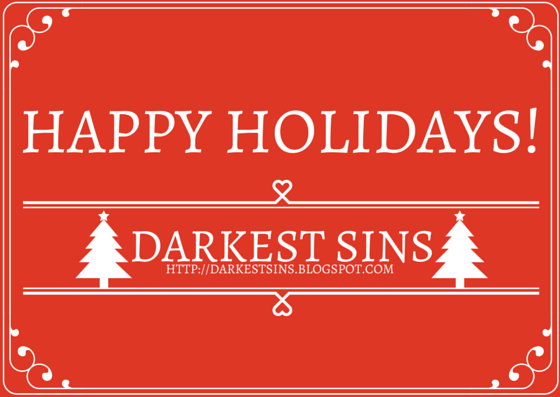 Darkest Sins and I are taking a little break for the holidays, but we will be back on January 5th. 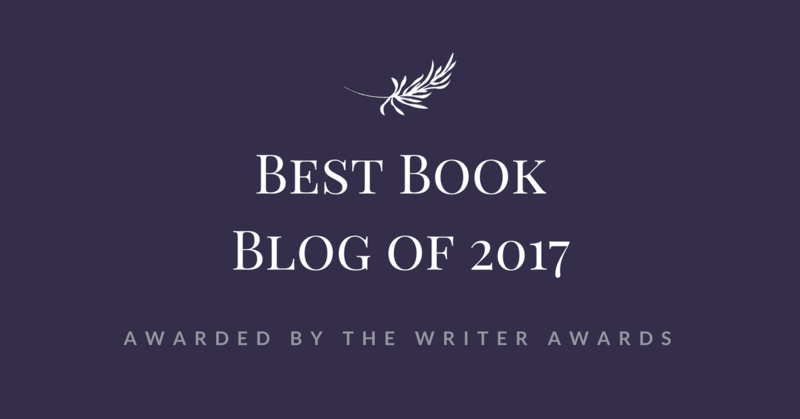 Anyway, before leaving you to make/eat some special, delicious meal, I just wanted to say a big thanks to each and everyone who stopped by, read my posts, left a comment and showed support to me and my blog during the whole year. You guys have been amazing and I do hope you will keep coming back for more next year! Now let's all unwrap the presents have fun and start what I hope will be a wonderful New Year!